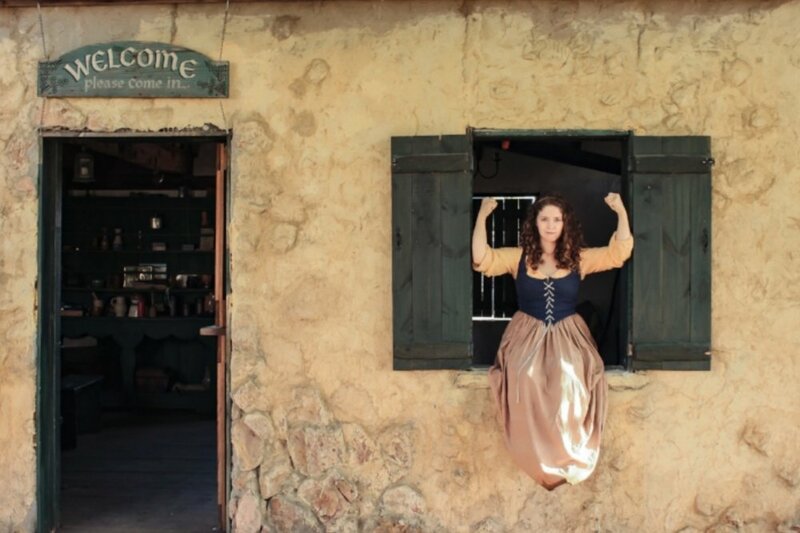 Roisin made her first appearance at the Minnesota Renaissance Festival in 2014, working at the Irish Cottage. Her stories started with retellings of several traditional Irish folktales. Since then, she has begun telling her own adaptations of numerous Celtic folktales. Her first storytelling CD, The Good Neighbors - A Collection of Irish Fairy Tales, was released on April 11, 2017.